Lavazza Espresso Decaf is a 100% Arabica blend from Central America with a full-bodied and sweet, fruity flavour. 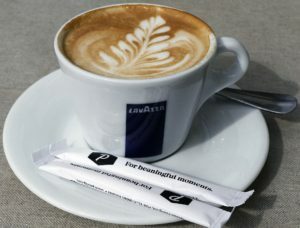 The natural decaffeination process keeps its distinctive characteristics unaltered. 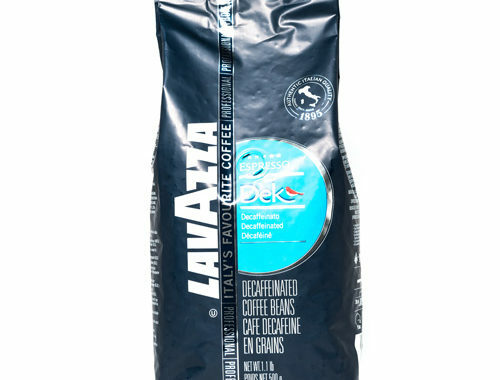 For those wanting the coffee without the caffeine, we are pleased to offer Lavazza Decaffienated Espresso Beans in our store and available through our distribution channels in 500 gram packages.